The Natural Facelift is performed under local anesthesia with twilight sedation to ensure the patient’s comfort and safety. The natural lower face and neck lift is associated with significantly less complications when compared to traditional facelifts. In addition, there is minimal downtime and a quick recovery. 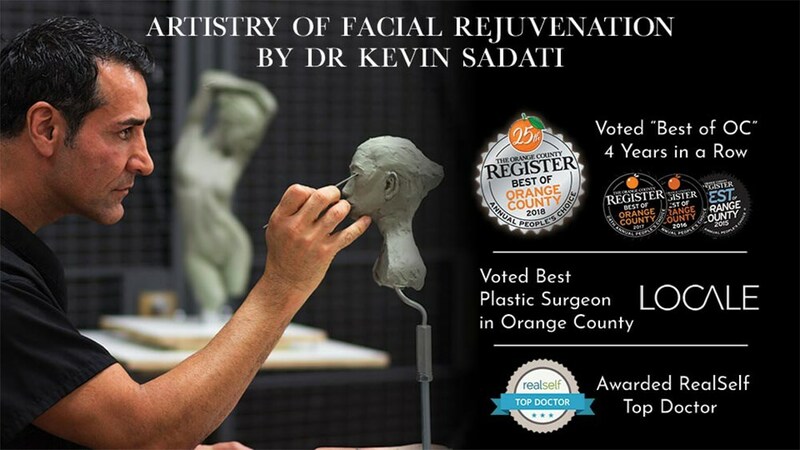 Dr. Kevin Sadati is a top Orange County plastic surgeon who specializes in facial reconstruction and cosmetic procedures for the nose, face & neck, ears, eyebrows, lips, and skin. 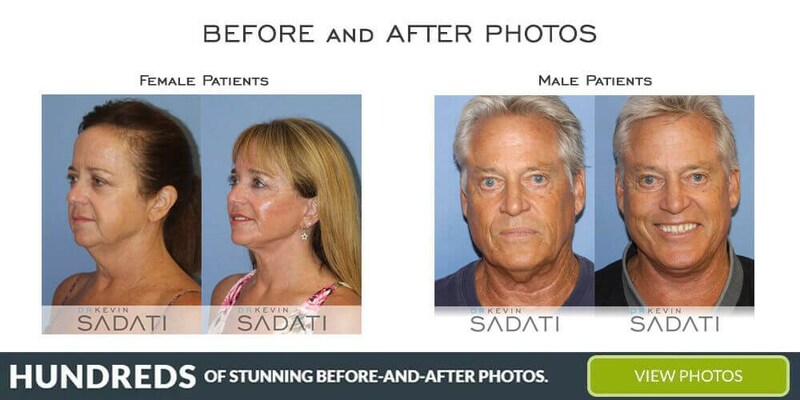 He is the medical director at the Gallery of Cosmetic Surgery in Newport Beach, CA. He is board certified by the American Board of Osteopathic Otolaryngology in facial plastic/reconstructive surgery and in Otolaryngology. 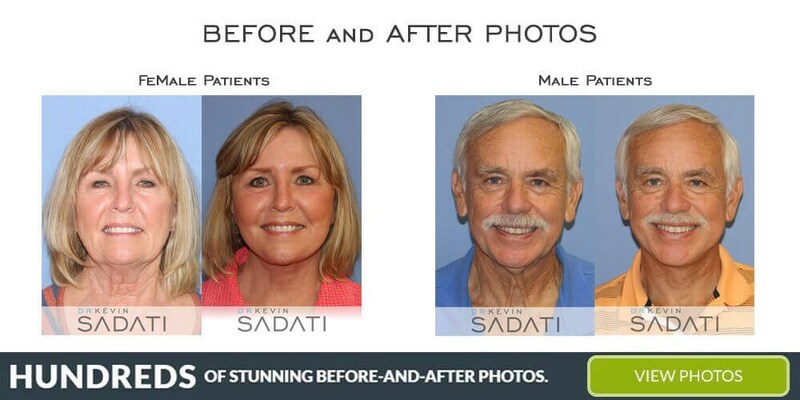 Dr. Sadati is known for his artistic eye and expertise in facelifts, rhinoplasty, and facial fat grafting with PRP. He is committed to providing each patient with exquisite results and the highest level of personalized care, which is why he gets to know his patients on a personal level to best understand their needs. 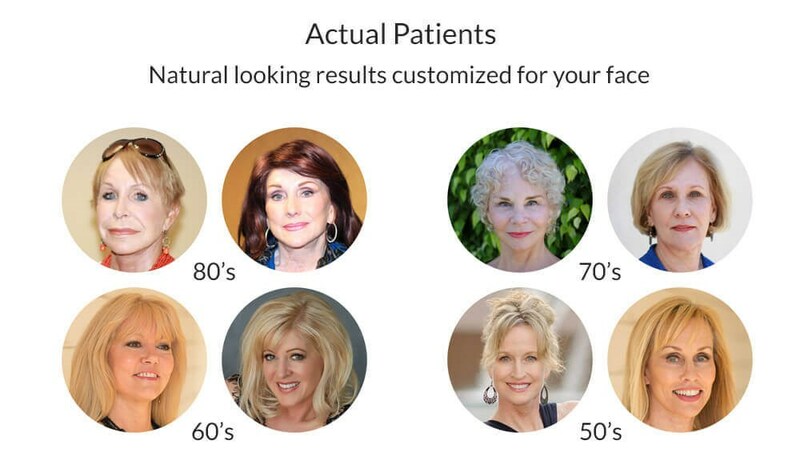 After carefully assessing their goals and facial features as a whole, he develops a treatment plan that enhances their natural beauty to deliver the outcome they desire. Over the past ten years, Dr. Kevin Sadati himself has compiled his averages, which reflect him to be well above these national averages. *All information subject to change. Images may contain models. Individual results are not guaranteed and may vary. This website is designed for general information only. The information presented at this site should not be construed to be formal medical advice nor the formation of a doctor/patient relationship.